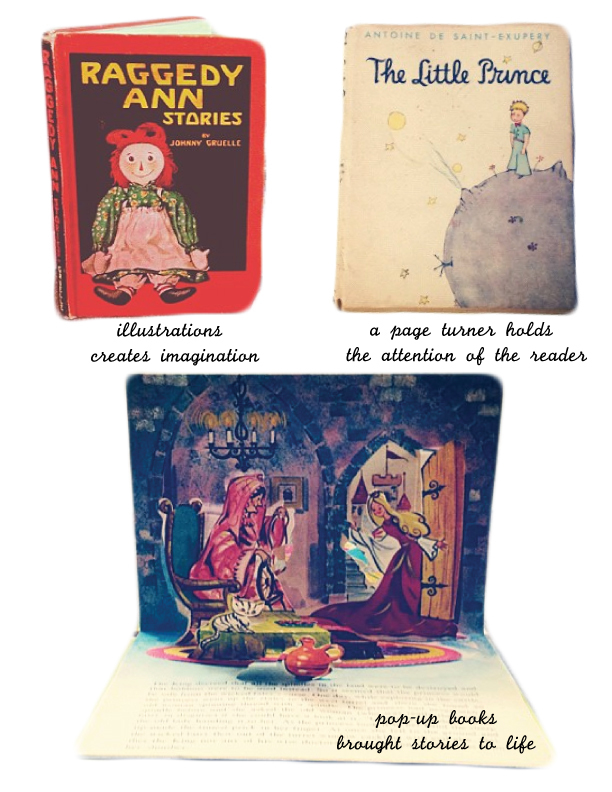 As a child, I have always been drawn to books. When I was 8, I found a book about mermaids that I would read in the dark with a flash light. I wanted to recreate the feeling of being deep, underneath the water just as they were drawn in the book. It was much easier for me to learn to read because I actually enjoyed reading for the very fact that I could actually hold a book, run my finger through the words as I read each line, turn the pages back to where I left off and see that I was halfway through the book, leaving me feeling satisfied. It gave me a sense of self accomplishment. 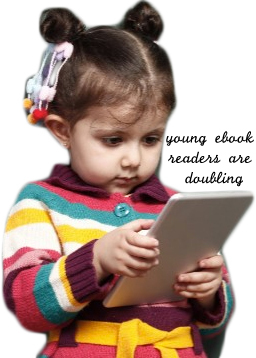 Remember folks, reading doesn’t come easy for all children. So for me to get through a book and understand it was self gratifying. Every summer growing up, I made a trip to the library to join the reading book club. I just don’t get the same satisfaction from reading off a screen. Call me old fashion, but I prefer an old book over an ebook. To spread our love of book reading, Sweet Threads will be offering Story Time at the shop for families with children 18 mos – 7 years starting Friday, September 13th at 9:45 am to 10:30 am. Pastries and refreshments will be served at 9:30 am before reading starts at 9:45 am. 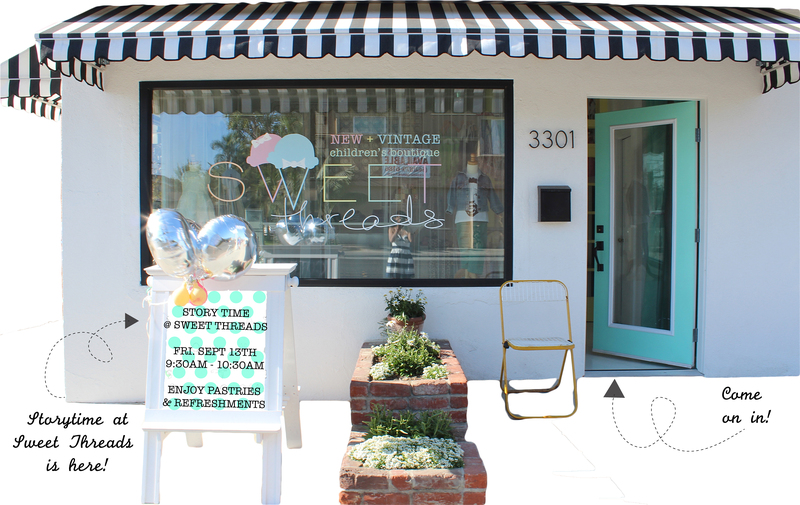 It will be held as a first come first served basis for 4-5 children and their families due to the size of this small, cute shop 😉 Please email shopsweetthreads@gmail.com or visit Sweet Threads at 3301 E. 4th Street Long Beach, CA 90814 to sign up. Sweet Threads will also be alternating Story Time weeks with Tiny Eco Urbanite in Long Beach. Follow them for more updates!